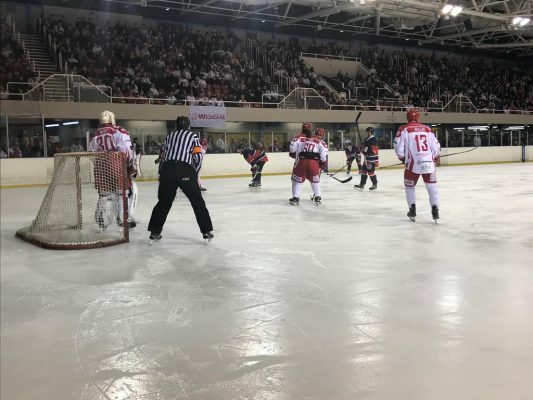 The Swindon Wildcats took a huge advantage into the 2nd leg of the playoff quarter finals on Saturday night following an 11-1 first-leg win over the Invicta Dynamos at the Link Centre. Sam Bullas scored the first of his hat-trick in the second minute of the game whilst Aaron Nell then scooped home a clever finish after wrapping round the Mos’ net on four minutes. The Mos were pinned into their own zone most of the period and only managed three on netminder Renny Marr. Once the second period got underway Sam Jones made it 3-0 on 21:07 before Anthony Leone grabbed a exquisite goal for the Mos on 25:15 – Ondrej Zosiak and Ryan Morgan linking-up to play Leone into the left circle with the captain hitting a clinical finish for 3-1. The Wildcats then steamed further ahead with Bullas grabbing his second and Jan Kostal scoring to end the 2nd period on 5-1. The Wildcats then rolled in another six goals in the final period – Loris Taylor, Chris Jones, Eliot Randall, Floyd Taylor all scored along with Kostal who grabbed his second and Bullas rounded off an his hat-trick. The Wildcats also introduced young netminder Tyler Perre with 13 minutes of the game remaining to provide him with some game experience. 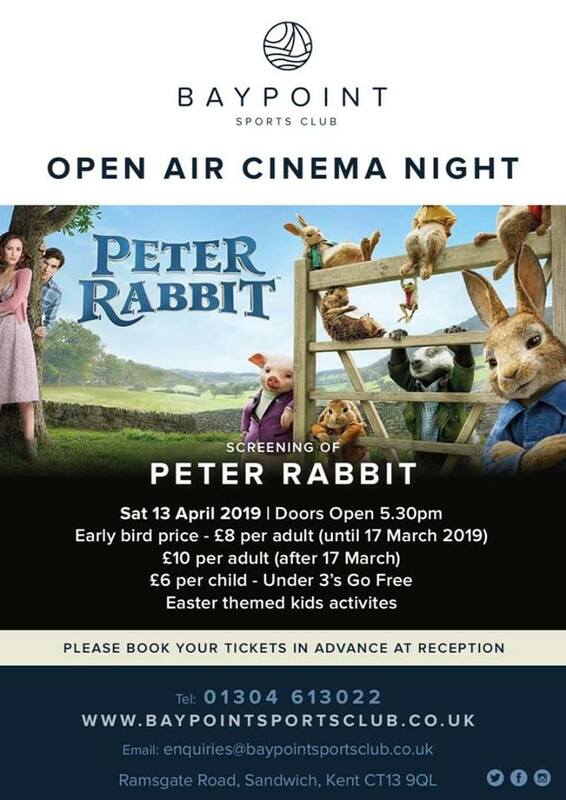 This entry was posted	on Saturday, March 23rd, 2019 at 8:00 pm	and is filed under Ice Hockey, Other Sports. You can follow any responses to this entry through the RSS 2.0 feed. Both comments and pings are currently closed.